unsurpassed collection of paintings, watercolours and drawings in Bristol Museum & Art Gallery. The range is 300 years from the late seventeenth to the late twentieth centuries. 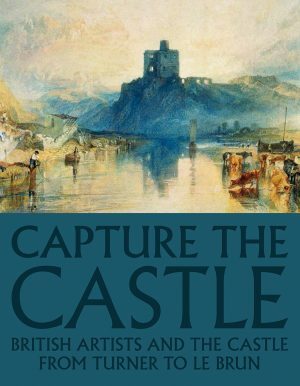 At the book’s core is the famous Bristol School of Artists of the 1820s, particularly Francis Danby and Samuel Jackson. Richard Long. Visiting artists are included, from J MW Turner and John Sell Cotman to the twentieth-century watercolours of John and Paul Nash.